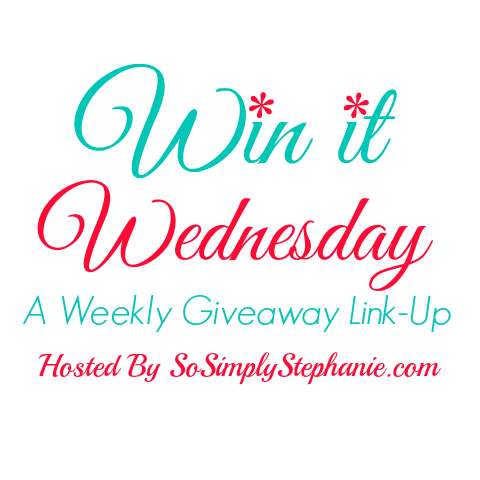 Welcome to Win It Wednesday #18! 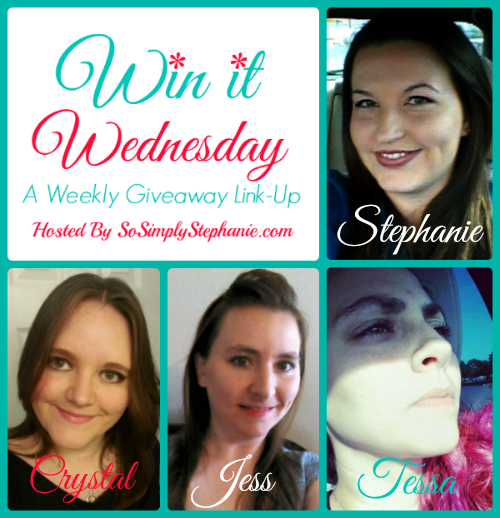 It's time for another awesome giveaway link-up and our special giveaway just for Win It Wednesday Readers! 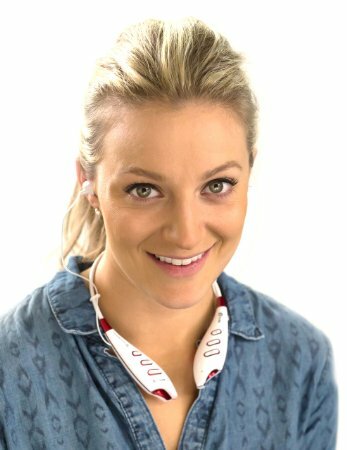 This week, Rokit Boost is sponsoring our giveaway and one lucky winner will win a pair of SwageU Bluetooth Headphones valued at $79! Plus, you'll also have several chances to win awesome prizes with the giveaways added to the linky so after you enter the giveaway be sure to keep scrolling down for a 100+ awesome giveaways that will be added to the linky. Each week will feature a new giveaway exclusive to Win It Wednesday and new giveaways added to the linky so be sure to subscribe if you haven't already! Feel free to visit and enter as many as you would like and check back often as new giveaways are added until Thursday afternoon. Plus, daily entries for this weeks giveaway! Be sure to check out So Simply Stephanie's SwageU Bluetooth Headphones Review for more information about the product and overall performance! Open to US Residents of legal age. Void where prohibited. 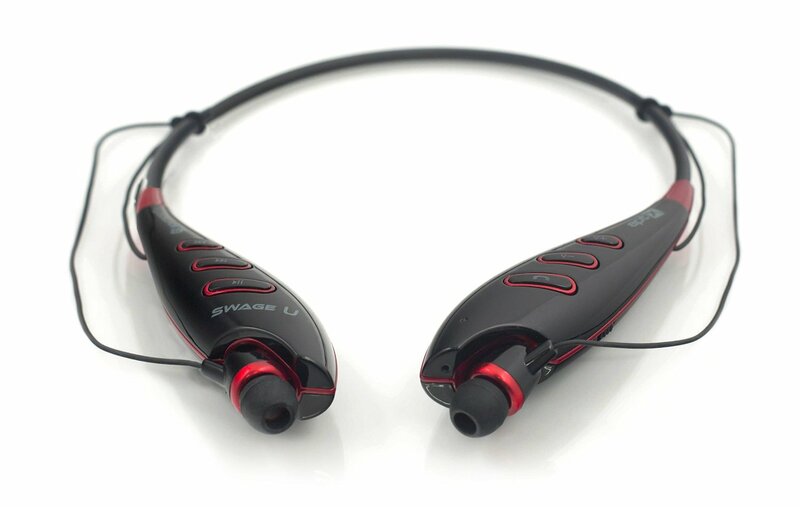 Winner will be notified via email and have 48 hours to respond or a new winner will be selected. Facebook, Twitter and other social media outlets are not responsible for this giveaway in anyway. So Simply Stephanie will forward the winner's information to the sponsor who will then be responsible for prize distribution.